We’re three weeks away from Christmas, and we are giving you the gift of glam! 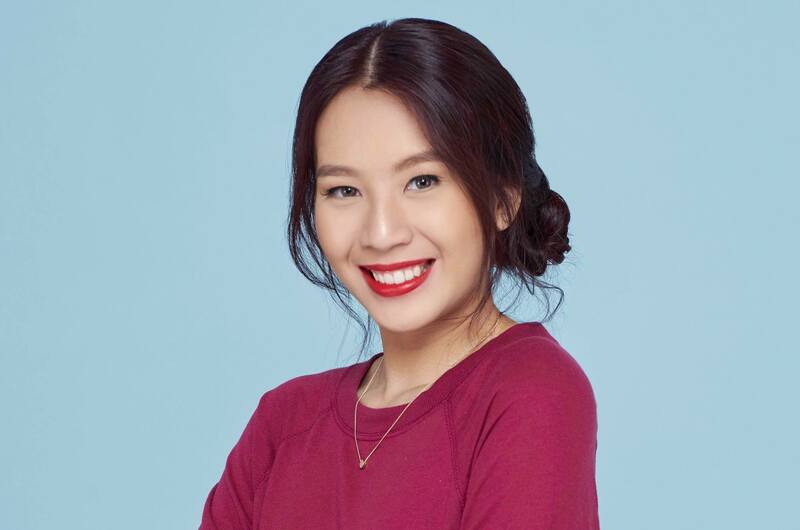 All Things Hair Philippines wants you to have great hair this holiday season and beyond, that’s why we have special holiday gift boxes made just for you. These limited edition gift boxes from DOVE, TRESemmé, Cream Silk, Sunsilk, and Clear Men are available on Lazada. Each gift set contains products and tools that can help you create a super chic and trendy holiday hairstyle. How exciting, right? With these gift sets, your hair will be ready for office parties, family gatherings, dinner dates, and holiday reunions that we’re sure you have lined up. For more information, head to our Facebook page. An elegant half updo goes well with a party or cocktail dress. Do you love half updos? We’re sure you’re going to love the half up criss cross as well. You just need to twist some sections of your hair, pin them at the back of your head, voila! Off you go! This hairstyle can be done on long and medium-length hair and is perfect if you want to look elegant for your Christmas party. 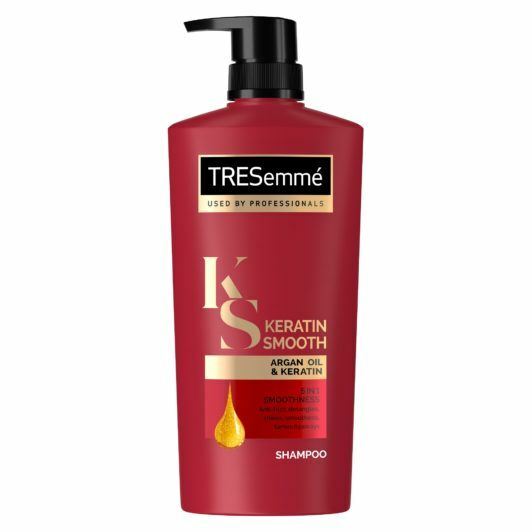 Editor’s tip: Get soft and smooth hair that’s easy to style by washing it with TRESemmé Keratin Smooth Shampoo. Just follow the steps in this tutorial to create the half up criss cross hairstyle. Whether you’re dancing the night away or toasting to the holidays, a curly ponytail will be a perfect hairstyle. Shake up a regular ponytail and make it party-ready. 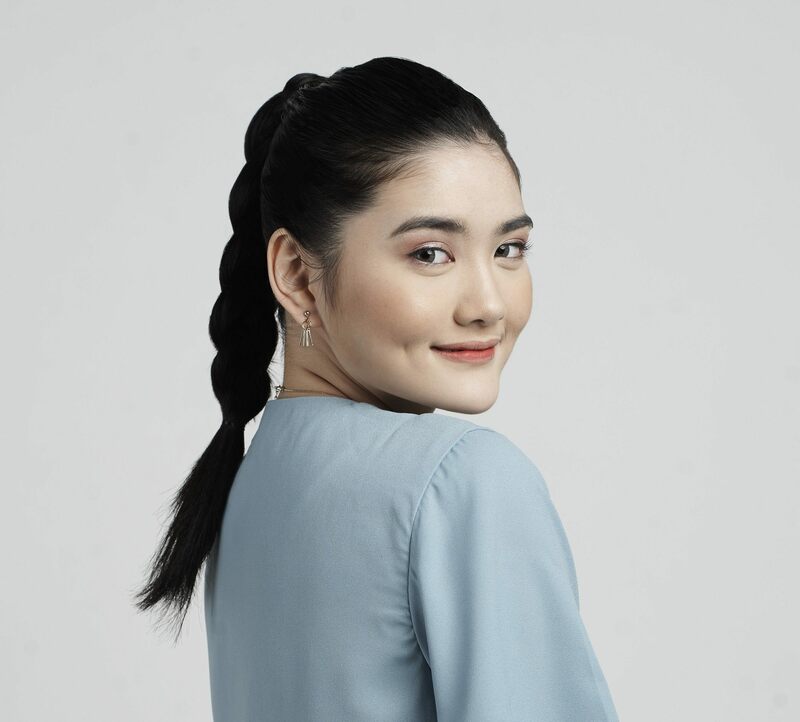 If you have mastered the art of creating a sleek high ponytail, you won’t have trouble with curly ponytail. Just imagine your curls bouncing as you dance the night away. What a way to be festive this season! 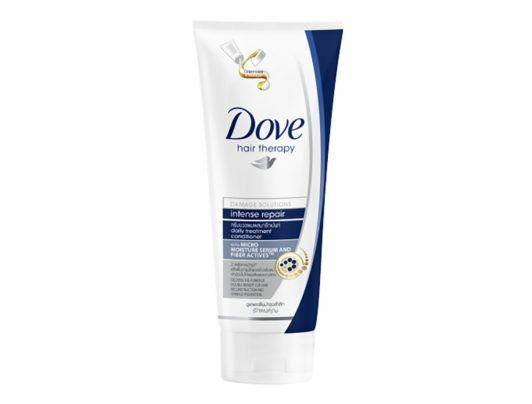 Editor’s tip: Get smooth, manageable, and damage-free hair with DOVE Intense Repair Daily Treatment Conditioner. This helps repair signs of damage so your hair looks great whatever hairstyle you put it in. 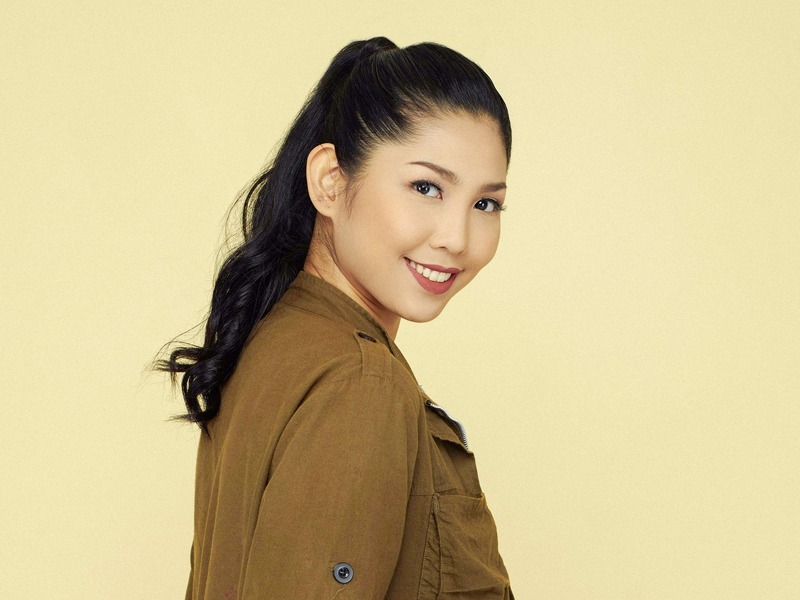 Let this video show you how to put your hair in a chic curly ponytail. In a rush? Put your hair in a chic but no-fuss banana bun. When you’ve been up all night celebrating with your family, it is tempting to sleep in on a chilly Christmas morning. Then, you hear your doorbell ring and before you know it, in comes a flock of visiting relatives. Look pretty in a snap by putting your hair in a banana bun. This hairstyle is perfect not just for nights of revelry but for lazy days as well. 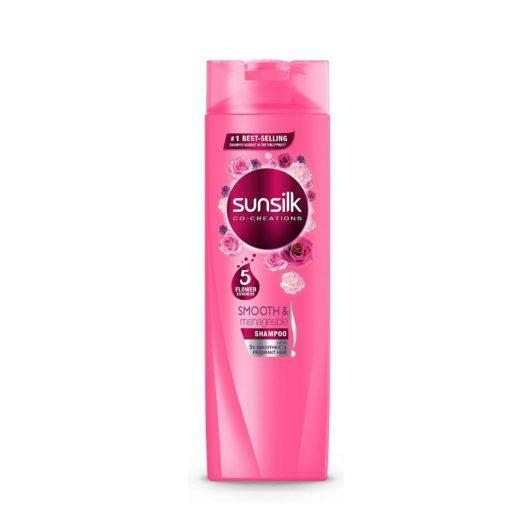 Editor’s tip: Get fragrant hair all day long with Sunsilk Smooth and Manageable Shampoo. It has five flower essences that keeps your hair smelling great while making it soft and easy to style. Make a banana bun in six easy steps. Watch this video to find out how. If you love ponytails and braids, put them together in one chic hairstyle like the braid ponytail. Visiting your aunt or your grandmother this Christmas? Put on a pretty dress and complement it with a braid ponytail. This hairstyle will also help keep every strand in place in case your little nephews and nieces want to play with you. Just create a high ponytail followed by a three-strand braid and you’re all set. 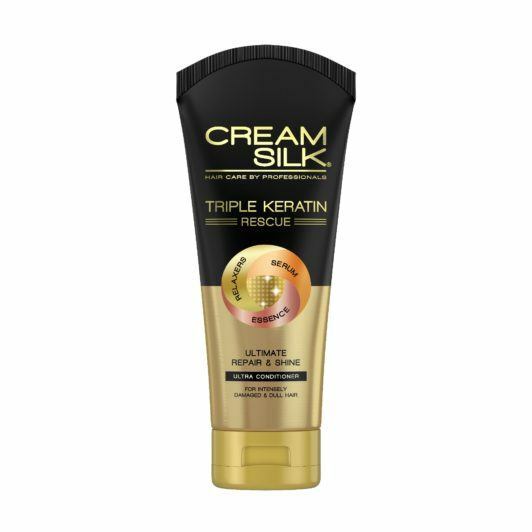 Editor’s tip: Say goodbye to dull, dry, and damaged hair by using Cream Silk Triple Keratin Rescue Ultimate Repair & Shine Conditioner regularly. Creating a braid ponytail is easy, especially with this video as a guide. A slicked back pompadour is perfect in adding oomph to a casual getup. For the men out there, it’s time to be holiday handsome as well. 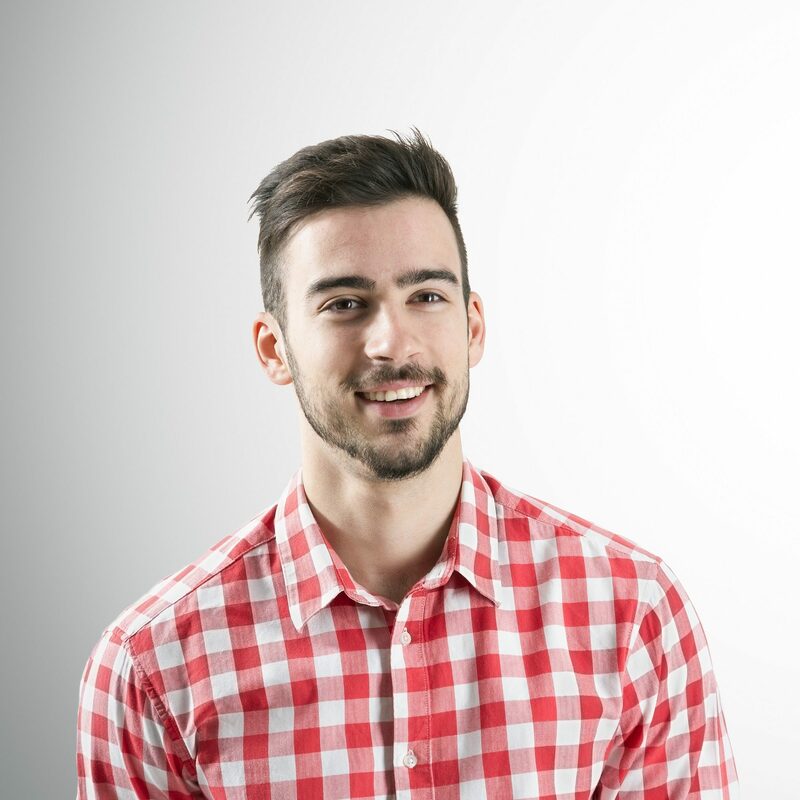 Try the slicked back pompadour fade hairstyle. Don’t worry. Even if you’re new to the world of hairstyling, you can definitely do this. Just put wax on your hair, comb it back, and finish with a hairspray. No complicated steps, we promise. Editor’s tip: Never let dandruff ruin your look. 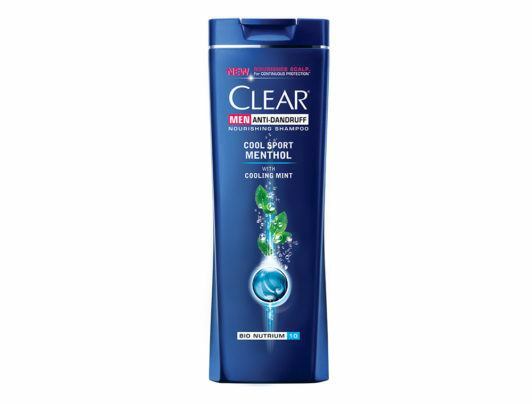 Keep those nasty white flakes at bay by washing your hair with Clear Cool Sport Menthol Anti-Dandruff Shampoo for Men. Learn how to create a slicked back pompadour hairstyle by watching this tutorial. What are you waiting for? Buy these limited edition Get the Look Holiday Gift Boxes now while supplies last. With these, you’ll have not just a merry Christmas but a stylish holiday season as well. Next read: Make sure your pretty ‘do won’t fall flat in the middle of the party. 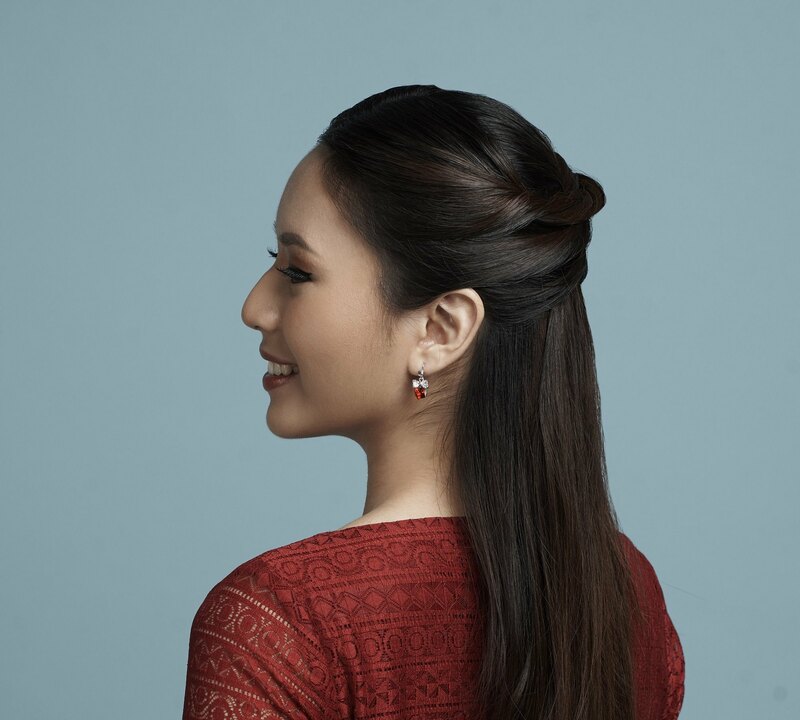 Here are tips on how to make your holiday hairstyles last through the night.